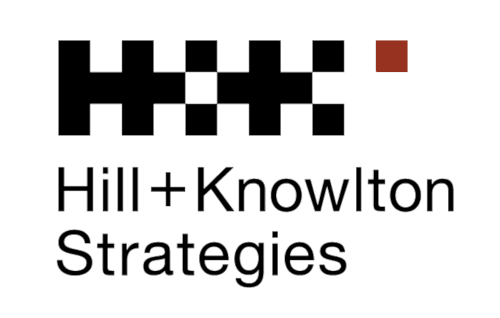 J. Walter Thompson (JWT) PR Levant has rebranded as Hill+Knowlton Strategies (H+K) Levant. Agency officials state that the joining together of H+K and JWT PR Levant will create a stronger footprint, talent base and client offer in Lebanon. “We are thrilled to expand our reach in the Levant to better serve our clients’ regional needs. 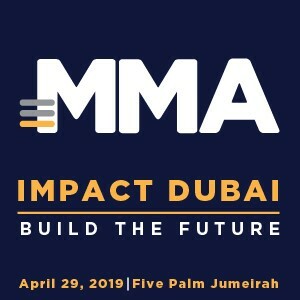 As the first international PR company established in the Middle East, this partnership is a significant step in our journey to grow our already strong regional footprint,” said Bashar AlKadhi, H+K MENAT CEO. “We are proud to partner with H+K who have a prestigious reputation across the globe. With the H+K network, we will build our strengths and extend our services to our ever-expanding pool of clients looking for regional support,” added Suzanne Talhouk, H+K Levant General Manager.